Your car looks better in the fast lane, than on the back of tow truck. Wouldn't you agree? 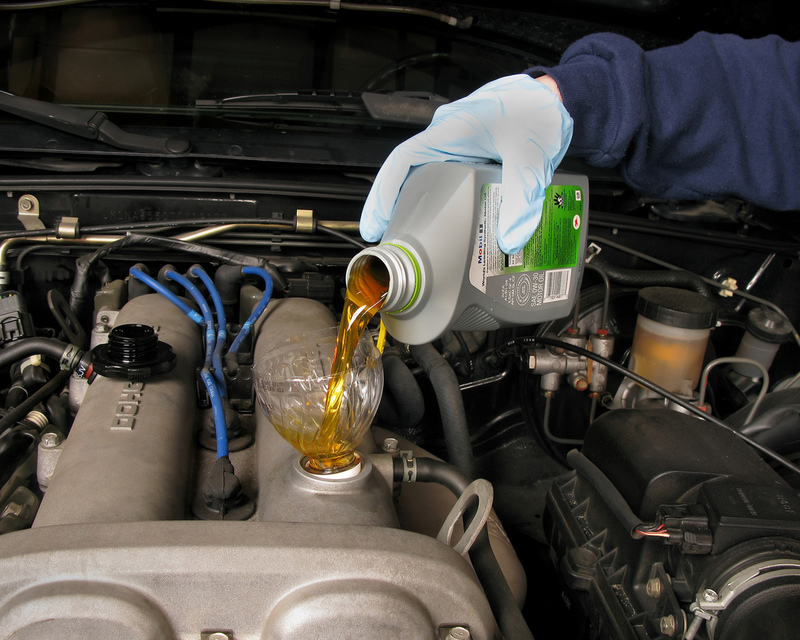 Don't skip out on oil changes - they keep your vehicle running in shipshape all year round. Thanks to the service prices at Kocourek Kia in Wausau, WI, regular vehicle maintenance won't break the bank. Call [DealerServicePhone] to schedule an oil change and keep on cruising!